December is here which means winter cooking is in full swing! 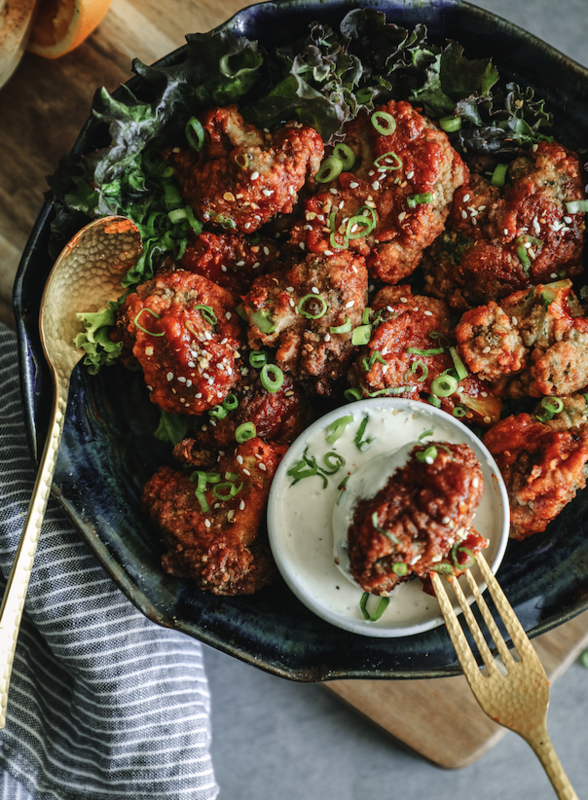 Cozy up to these easy, delicious recipes before it's all holidays all the time. This weekend's cheesecake is no joke! What are you waiting for? Happy cooking! This salty-sweet glazed tofu is out of this world. 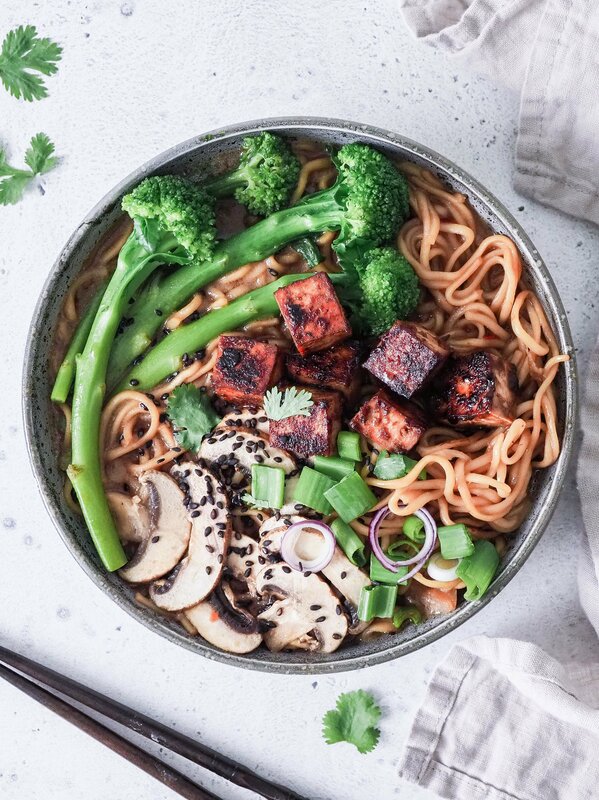 Served atop of miso-laden bed of ramen, this easy tofu dinner is a tried-and-true winner. Feedfeed Tip If you don't have cumin seeds, you can always use ground cumin but you'll miss out on an ultra toasty, rich flavor from the seeds. This yummy veggie dish is a weeknight treat, and it's picky eater approved! Serve with any leftover tofu you have from last night. 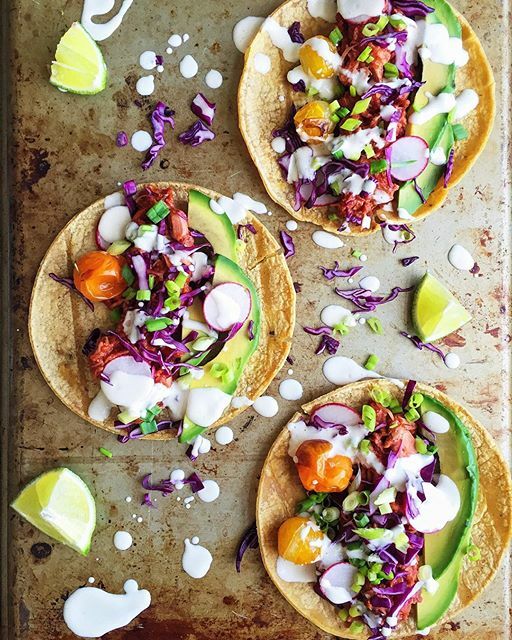 Never tried cooking with jackfruit? This simple, canned product is a vegan's best friend. It's mild flavor makes it the perfect for a flavorful sauce. 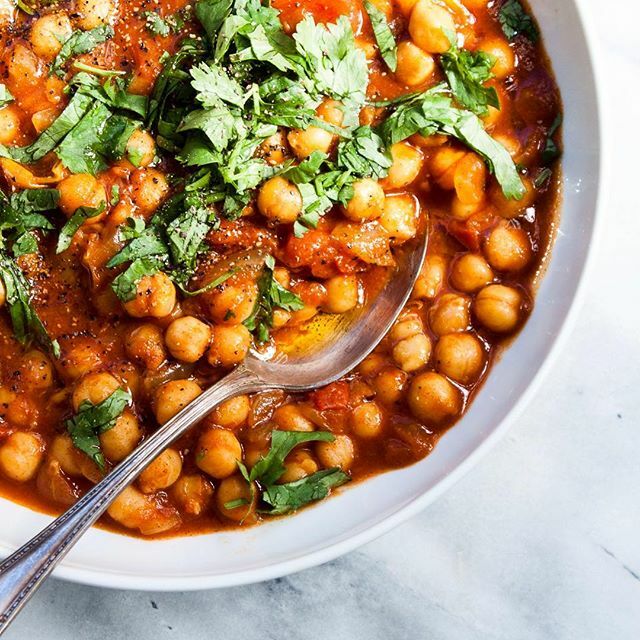 Cold nights call for a cozy chickpea dish. This spicy tagine does not disappoint, and it's even better the next day for leftovers! Serve with a dollop of vegan yogurt to mellow out the spices. These crispy fritters have been known to convert eggplant haters. 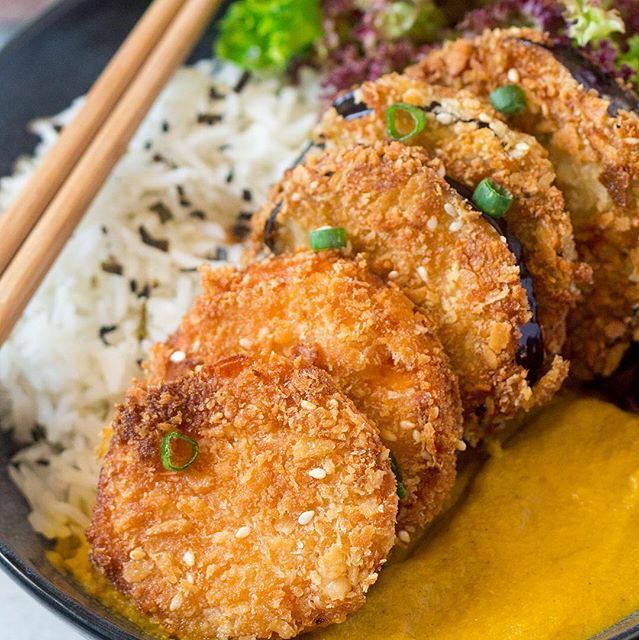 Seriously, this panko crust is ultra crispy, and served with a vinegar-forward dipping sauce, these eggplant discs are the ultimate comfort food. 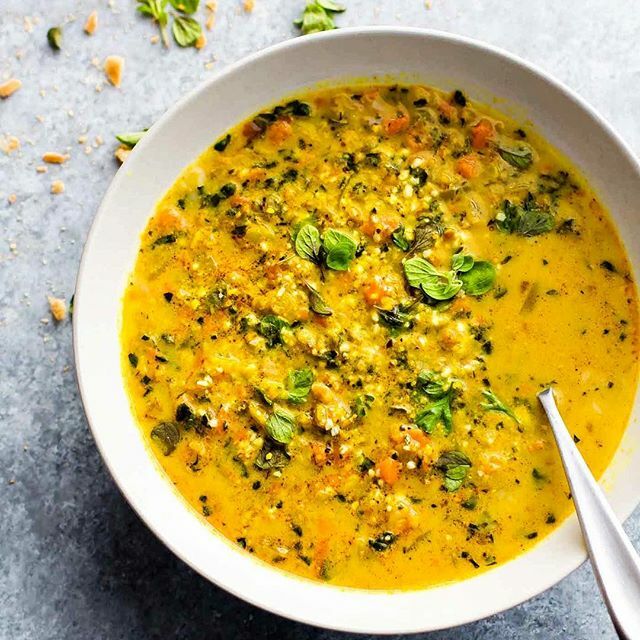 This ultra-flavorful veggie soup is the perfect Friday night dinner. Serve with a bowl of rice or a green salad. Feedfeed Tip If you're short on time, feel free to buy frozen, pre-riced cauliflower. Searching for a fun weekend baking project? 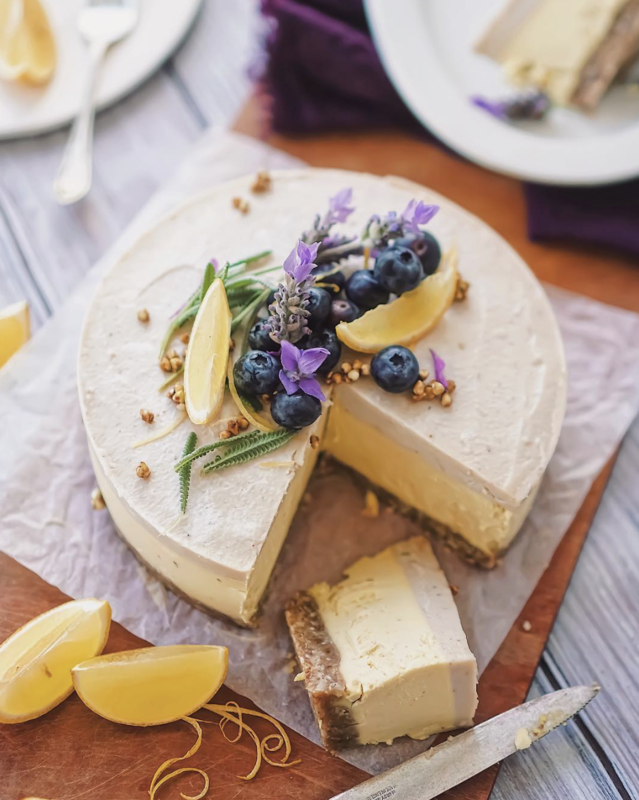 This citrusy cheesecake is creamy as ever and the perfect winter treat! Feedfeed Tip Letting the cashews soak overnight helps to soften them up and make for a rich, creamy texture.